Philadelphia Fusion dolled out the punishment. Josue “Eqo” Corona has been suspended for three matches and fined $2,000 by Philadelphia Fusion for making a racially insensitive gesture while livestreaming on Twitch. The Philadelphia team has also revoked his streaming privileges until June 17, according to a statement. The Overwatch League itself fined Eqo $1,000. 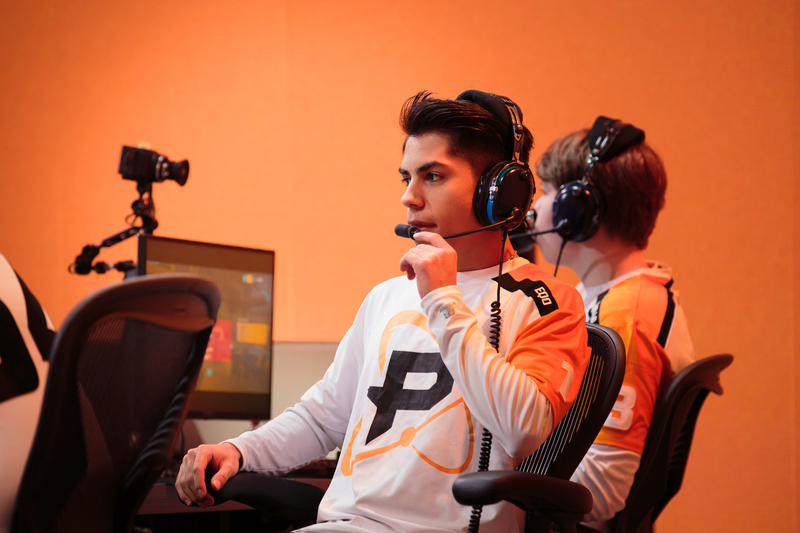 Eqo will also donate $3,000 to the Anti-Defamation League’s No Place for Hate Campaign—with an extra $5,000 donated by Philadelphia Fusion, for a total donation of $10,000. During a recent Twitch stream, Eqo made a joke about being Korean and pulled back his eyes. The gesture is widely considered racially insensitive, used frequently as a way to disparage people of Asian descent. He’s not the first Overwatch League player to be suspended and fined by his team and the Overwatch League. In March, the Overwatch League issued a mass punishment to a number of players that violated the league’s code of conduct.